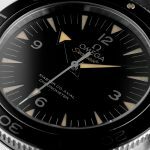 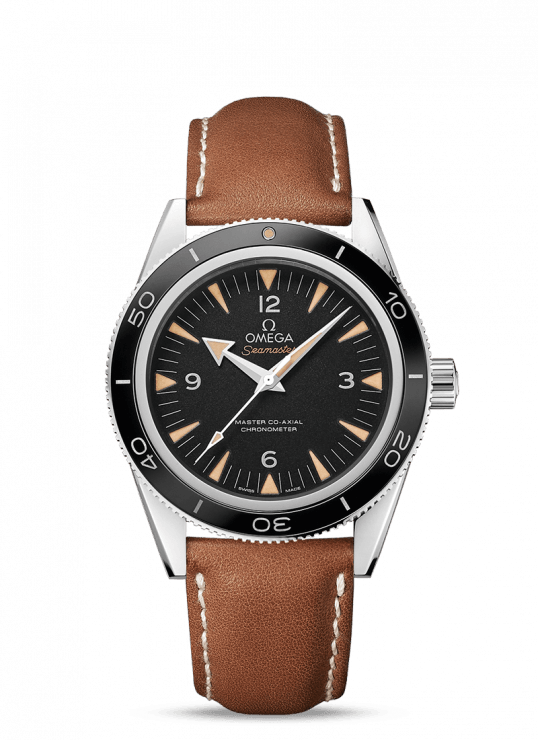 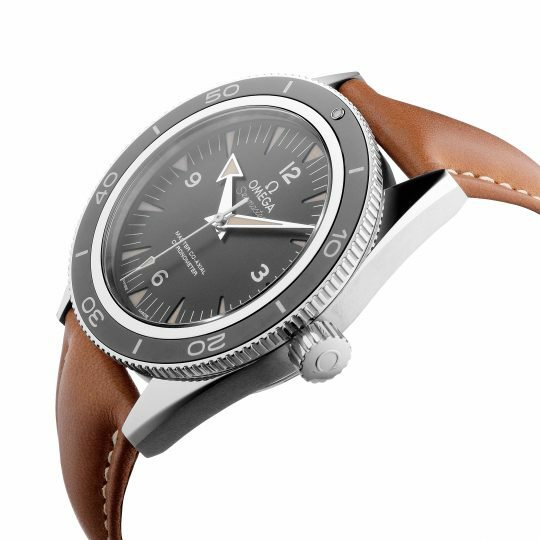 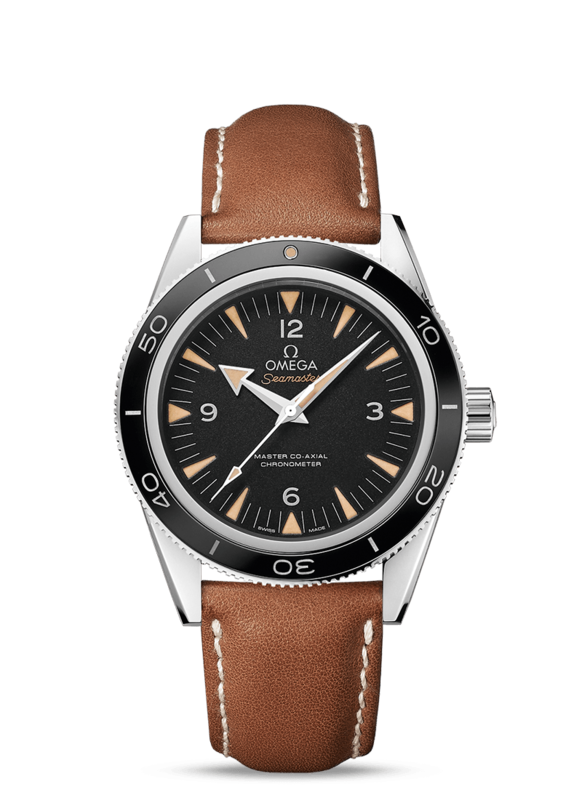 The Seamaster was originally designed for divers in 1957. Now more than half a century later this timepiece has made a comeback and has been completely upgraded for today’s generation of adventurers. This models distinct sand-blasted black dial accentuates the “vintage” Super-LumiNova coated rhodium plated hands. 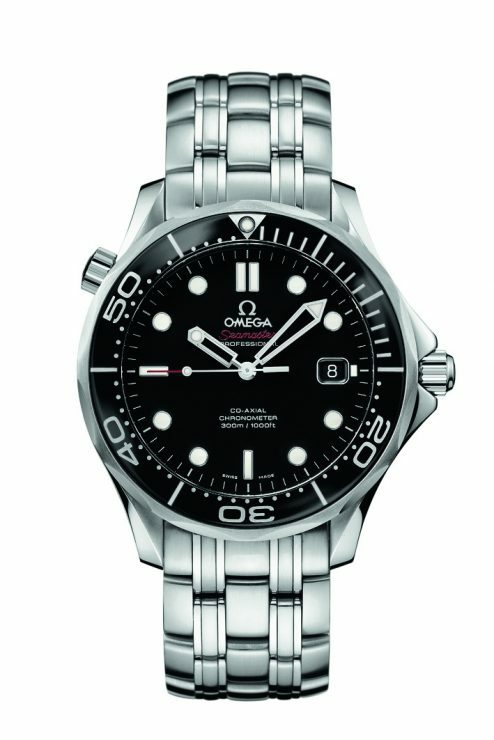 Mounted on a 41mm stainless steel case is the ceramic bezel with a Liquidmetal® diving scale. 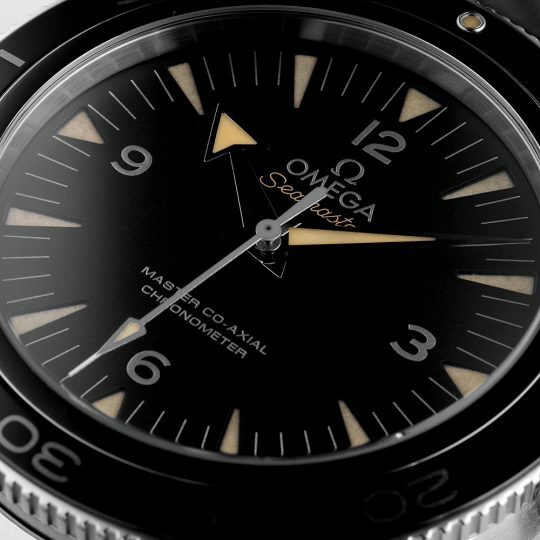 The anti-magnetic OMEGA Master Co-Axial calibre 8400 can be seen within through the transparent caseback. 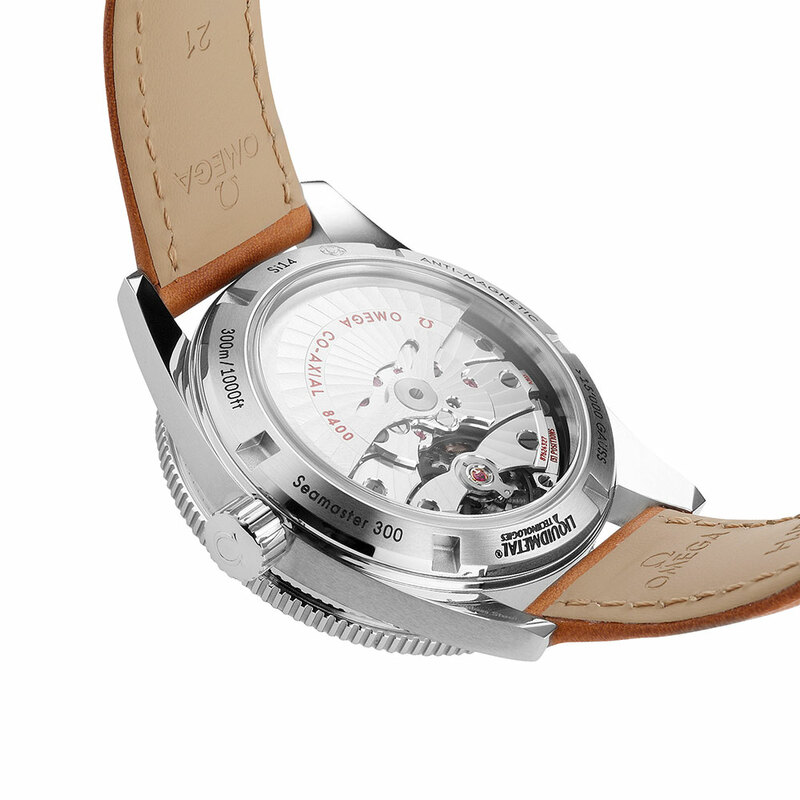 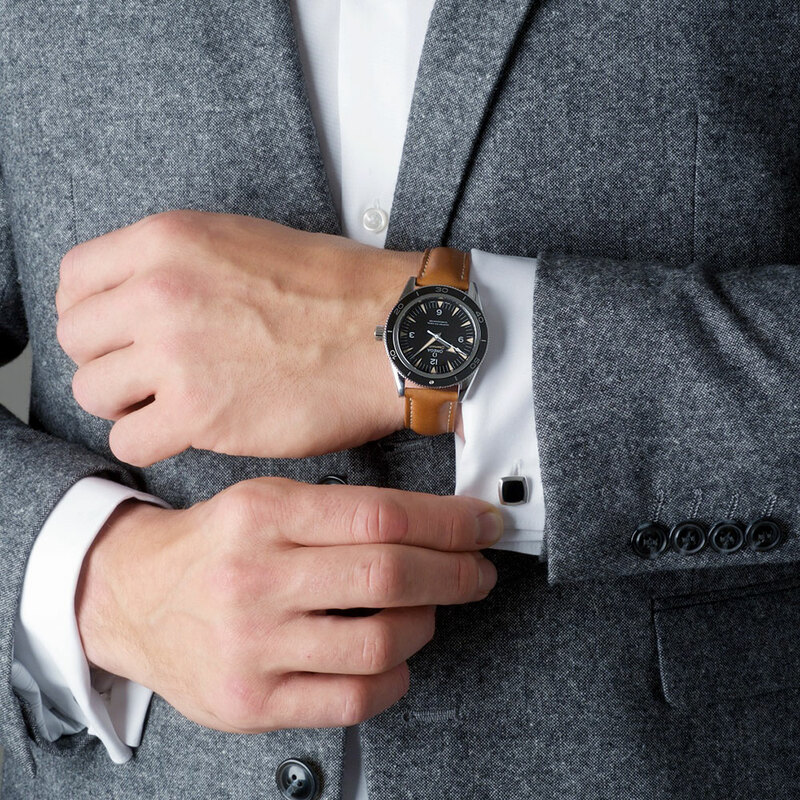 This stunning timepiece is presented on a classic brown leather strap. 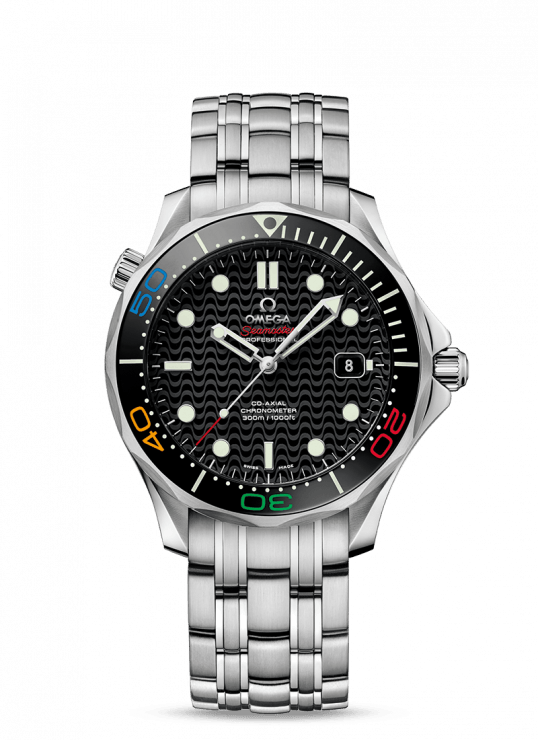 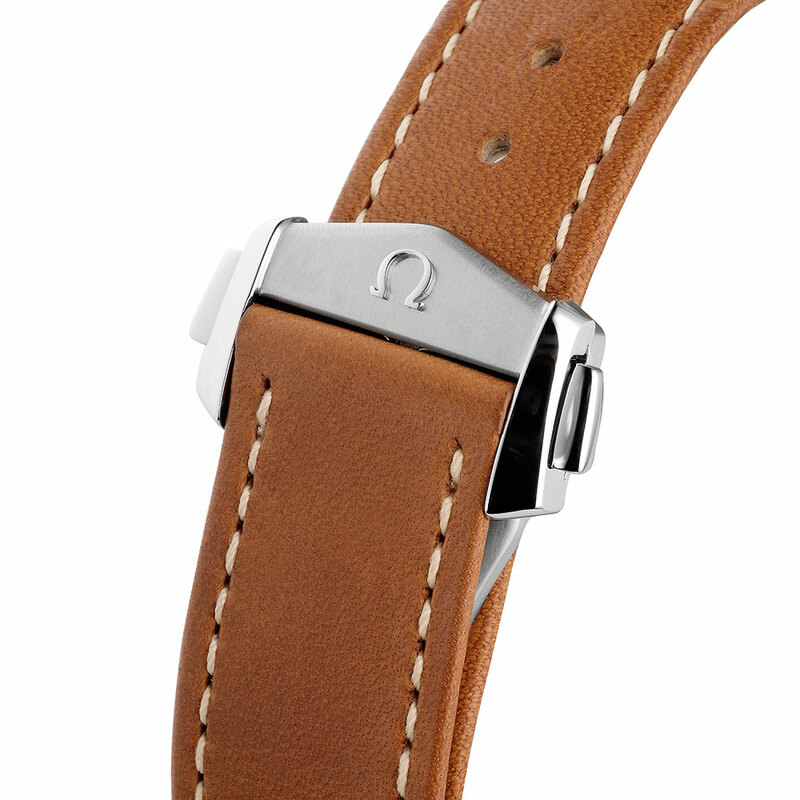 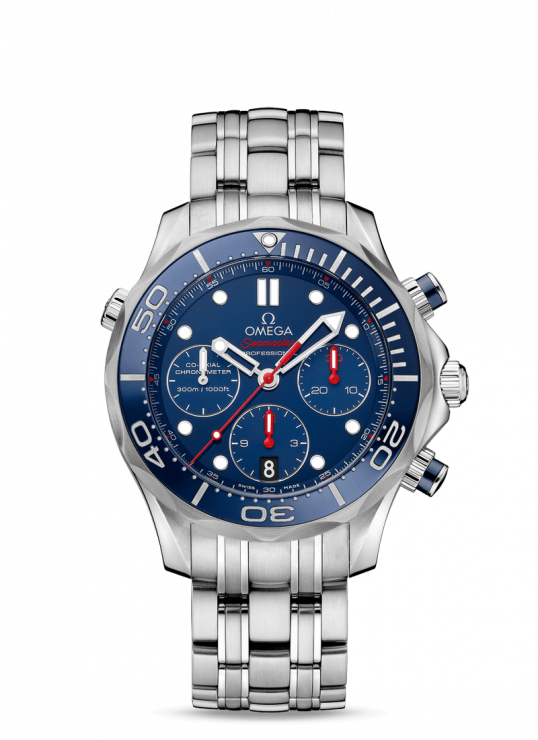 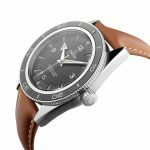 Omega Seamaster 41mm Stainless Steel Gents Watch has been successfully added to your shopping bag.